One of the things we want to do at our research center in Malawi is some basic water quality monitoring of Lake Malawi. 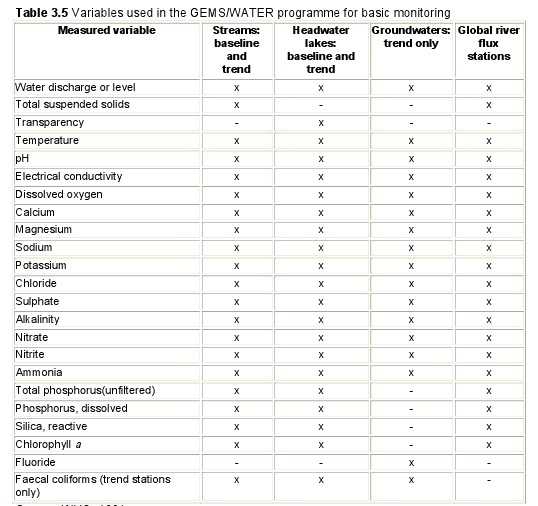 So I've been reading up on how to create a water quality monitoring program. Initially we are going to start measuring the indicators that don't require a lot of expensive equipment. Once we are better established we will expand as the budget allows. 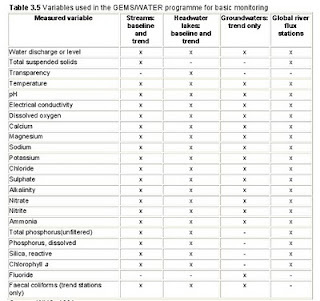 The most recent broad-based water quality monitoring data that I can find is quite old. The GEF/SADC funded "Lake Malawi Biodiversity and Conservation Project" which wrapped up its work in 2000 did quite a comprehensive job, outfitting a research vessel and laboratory in Senga Bay. I would be interested to know if that laboratory, or the one at Monkey Bay, is still operational. The goal will be to eventually measure these 20 indicators which are/were (is it still operational?) collected by GEMSwater program network stations. High on the list of other indicators we want to measure are chlorophyll-a and nitrates/nitrites. There are expensive in-situ multi-parameter analyzers available but we will wait before we take that plunge. For now it looks like buying individual analyzers for each parameter incrementally is the way to go. Hanna Instruments look like a good option. If anyone knows of other options, or thinks that I can include other parameters cheaply from the list above, or that I should prioritize my parameters differently, do let me know.